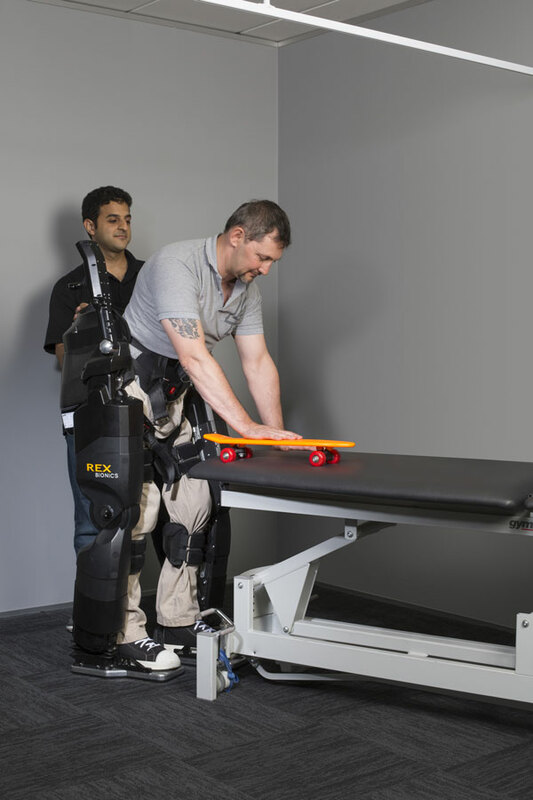 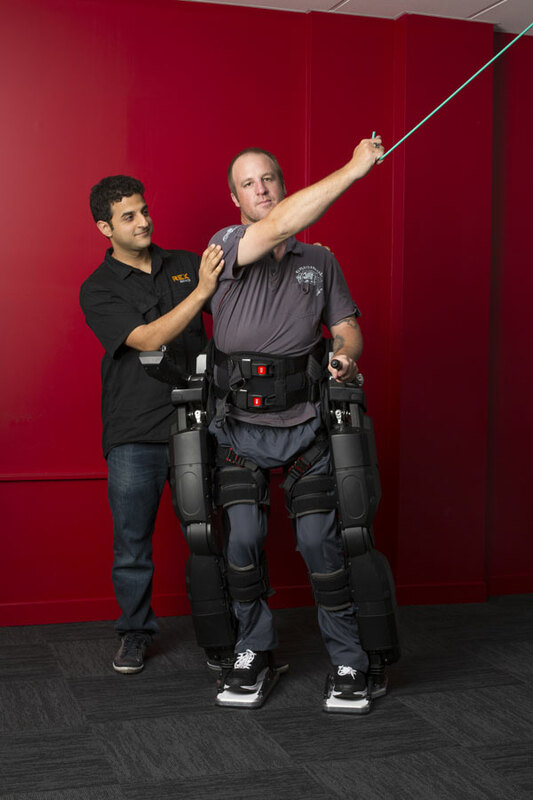 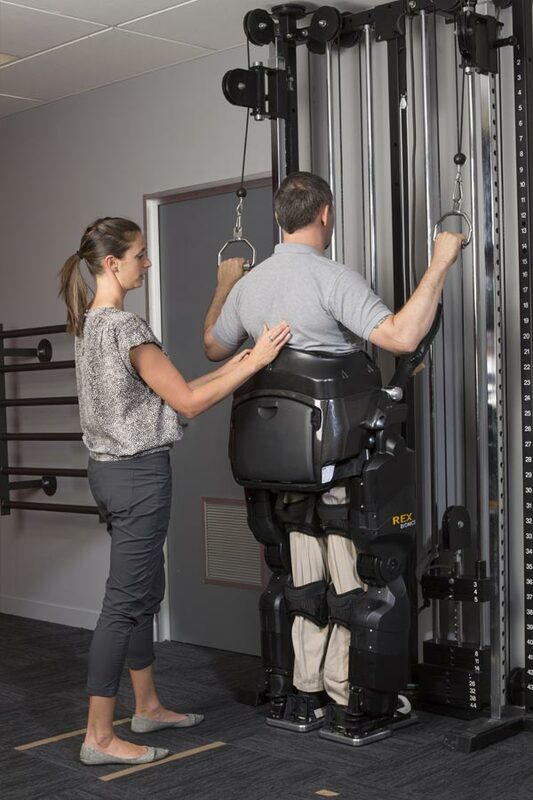 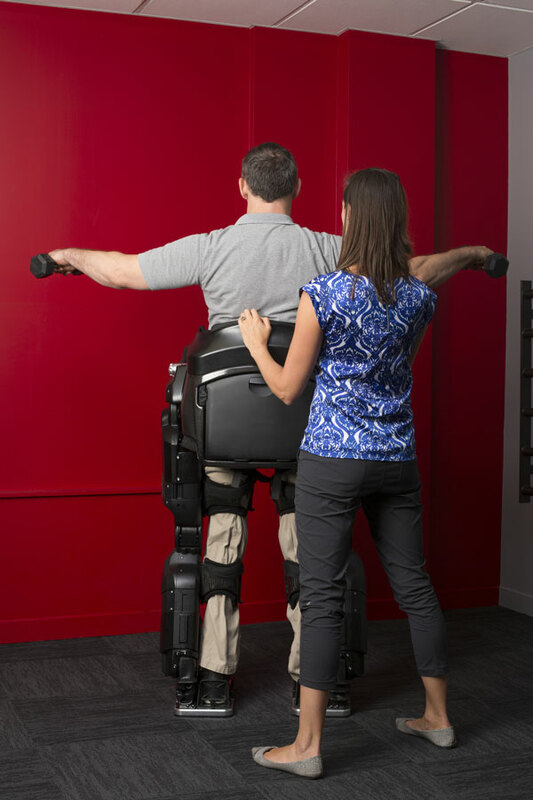 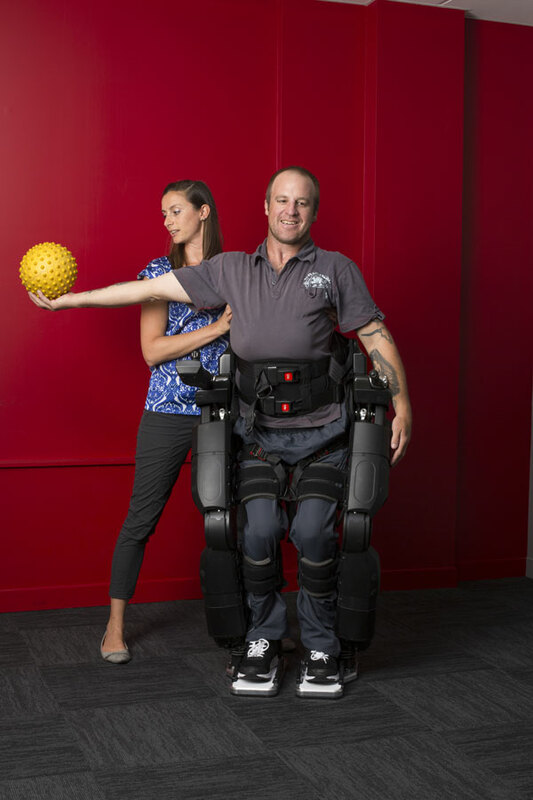 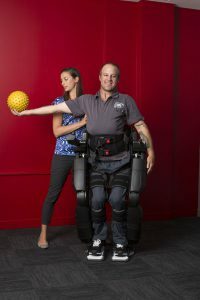 Rex Bionics has worked closely with physical therapists to develop upper and lower limb exercises. REXERCISES are a combination of static positions and dynamic patterns. 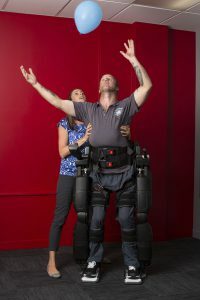 FLEXIBLE – REXERCISES give clinicians the freedom to progress and modify tailored exercise programmes easily and quickly to address all aspects of Strength, Flexibility, Balance and Endurance. SPECIFIC – REXERCISES enable clinicians to target specific deficits in a repeatable and accurate manner while reducing the burden on the therapist. 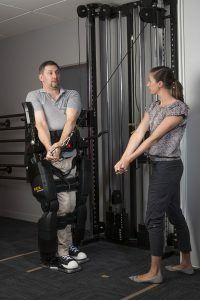 FUNCTIONAL – REXERCISES provide the stability, flexibility and specificity to enable the therapist to work across a wide spectrum of differing levels of function, to improve specific components of a user’s function – both in the upper and lower limbs. REPEATABLE – REXERCISES can be consistently and accurately reproduced to achieve the high level of intensity required for functional gains, while significantly reducing the strain on the therapist. 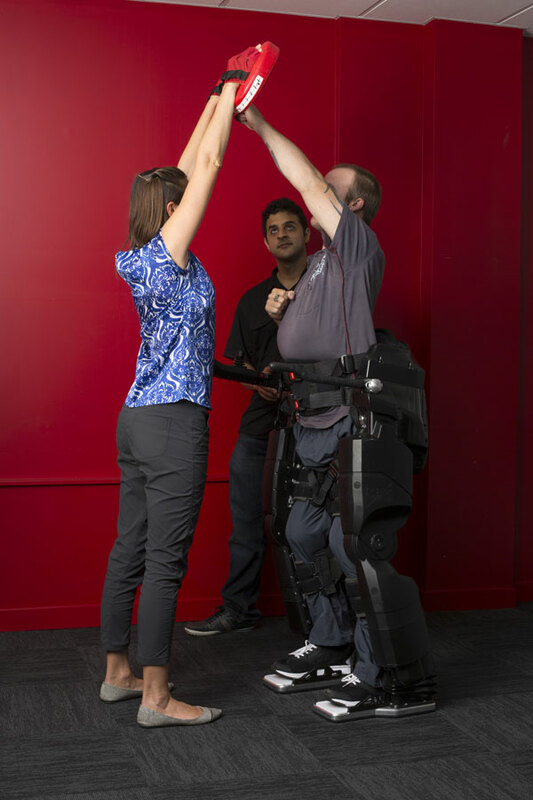 STABLE – REXERCISES allow clinicians to focus on quality of movement and treatment rather than supporting the user.